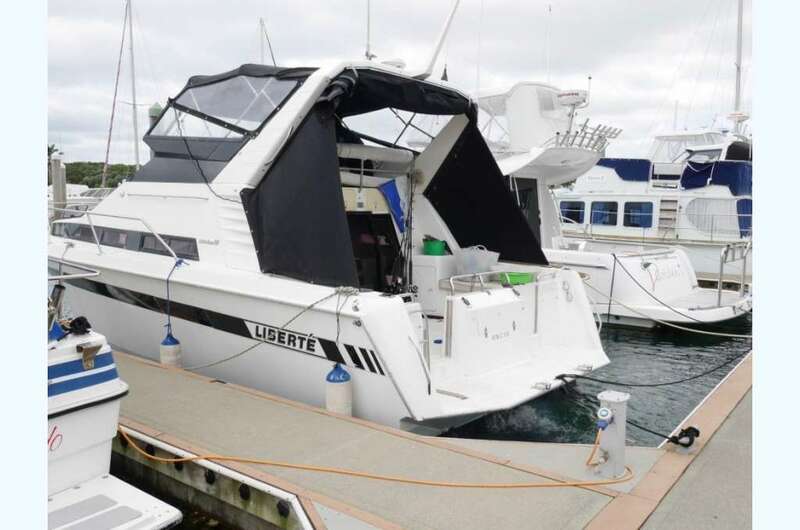 Reflections 980, Launched 1993, GRP construction, powered by 270hp Yamaha diesel giving 15-22 knots. 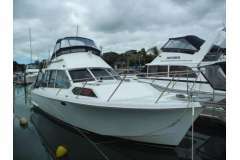 6'3" headroom with 2 double and 2 single berths, shower and toilet. 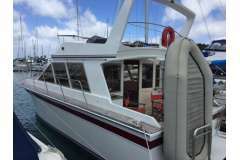 Electronics include VHF, log/speedo, autopilot, GPS, chartplotter, depthsounder, fishfinder, stereo, CD player and TV, remote anchoring, holding tank, full flybridge and cockpit covers, ready for the summer.